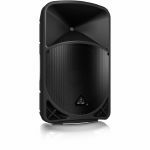 BEHRINGER Behringer Eurolive B15X Active PA Speaker (single) vinyl at Juno Records. 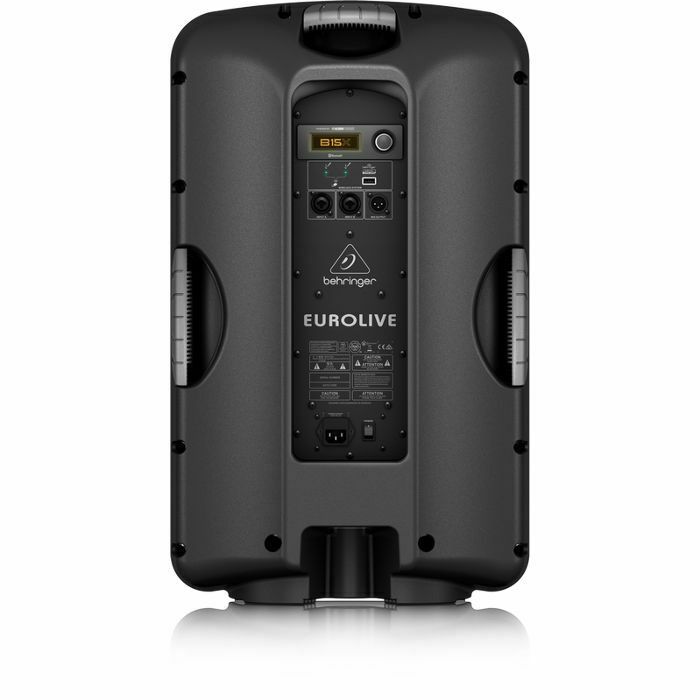 The EUROLIVE B15X active loudspeaker is exactly what you've come to expect from BEHRINGER - more power, more features and absolutely more affordable! 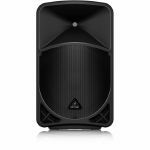 Our engineers have created a powered loudspeaker that merges 1000-Watt Class-D power amp technology, a 3-channel digital mixer with gain setting recall that is "wireless ready" for our ULM Series digital microphones (available separately), integrated DSP - and exceptional portability. Then we loaded the B15X with our best 12" long-excursion driver for incredibly deep bass, and a state-of-the-art 1'' phenolic-diaphragm compression driver for exceptional high-frequency reproduction. 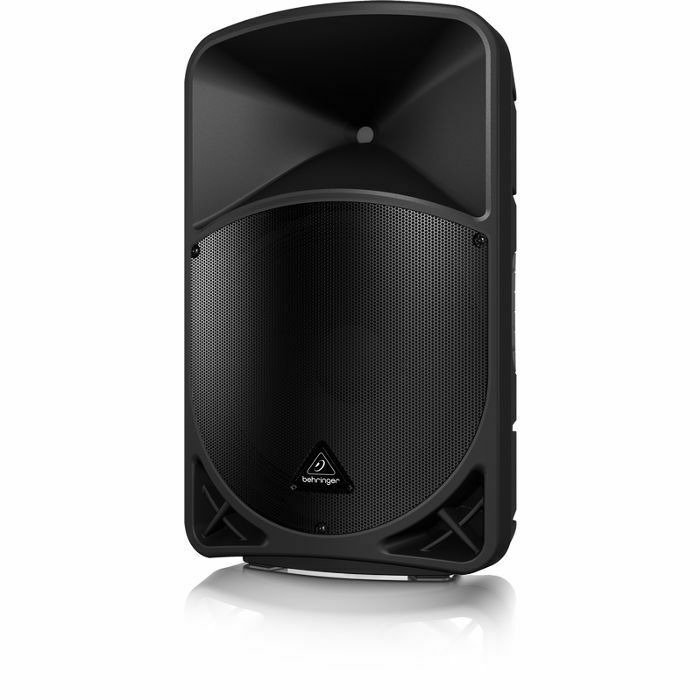 Built-in Bluetooth connectivity allows you to stream music from your smart-phone, tablet or other Bluetooth-equipped device - and you can even control the system via our free iOS/Android mobile apps. The B15X professional active loudspeaker is destined to become a legend in its own right, alongside the other EUROLIVE models that have made BEHRINGER the world leader in active loudspeakers.